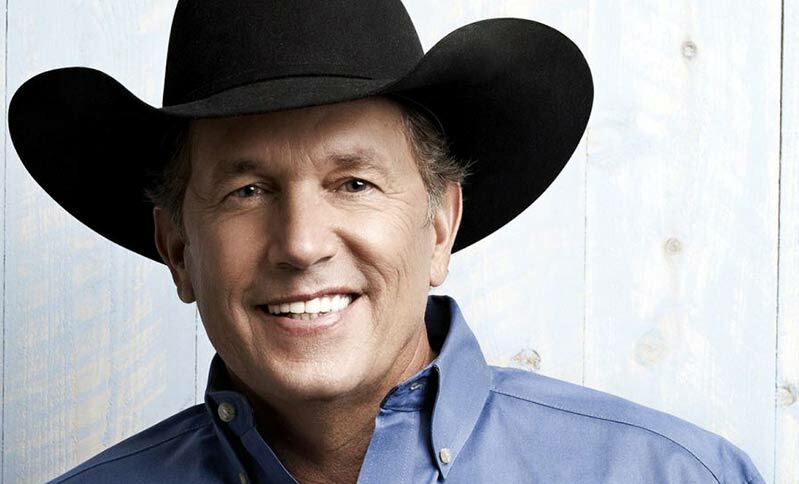 With more than 68.5 million records sold and 33 different platinum or multi-platinum albums, George Strait has earned the second most certifications of any artist, behind only Elvis Presley. With a total of 60, Strait also has more #1 songs than any other artist in history. 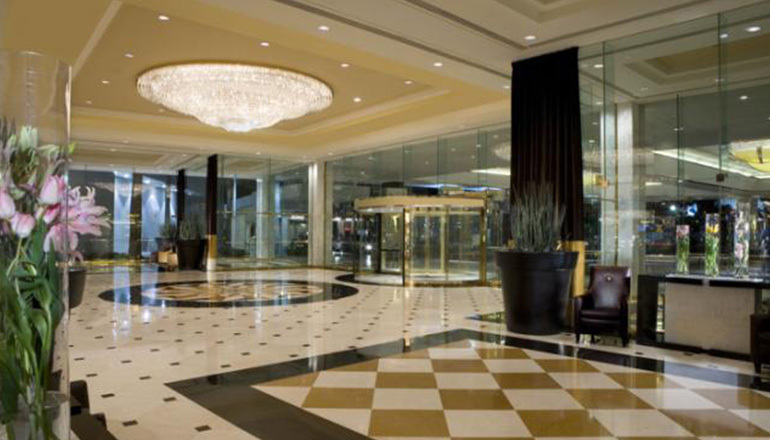 Strait has received more than 60 major entertainment industry awards and nominations. He has been a nominee as the CMA Entertainer of the Year 17 times and CMA Male Vocalist of the Year 25 times. 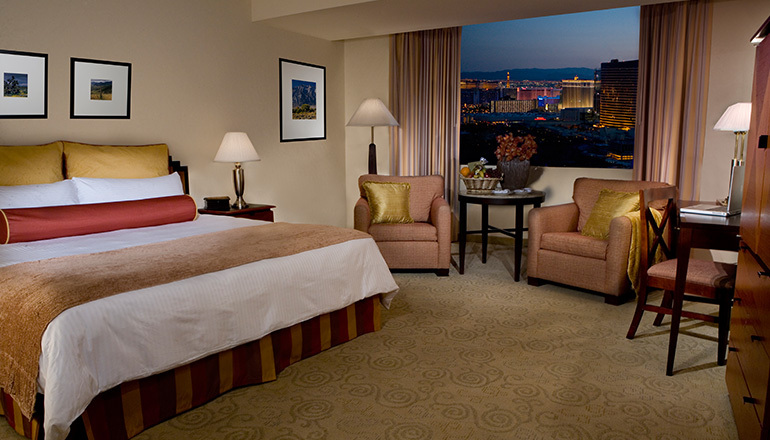 Now the King of Country is heading STRAIT TO VEGAS and you can experience all the excitement as part of a fun-filled three-night concert getaway in Las Vegas, NV. 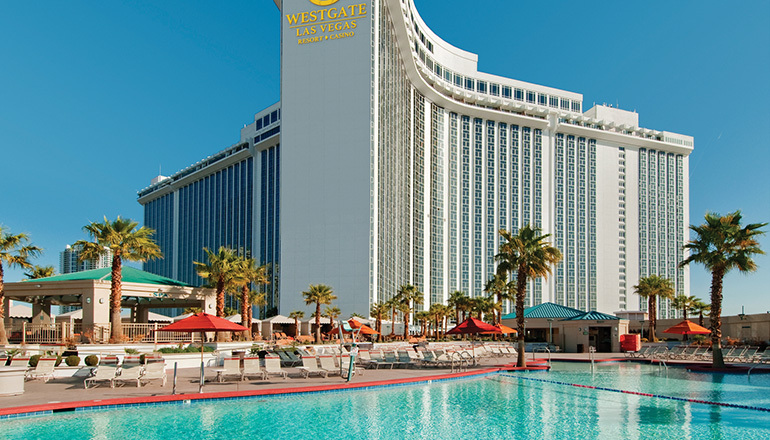 This amazing event features George Strait live at the new T-Mobile Arena on the Vegas Strip plus 3 nights of luxury at the Westgate Las Vegas Resort & Casino where you’ll enjoy exclusive Signature Room accommodations. 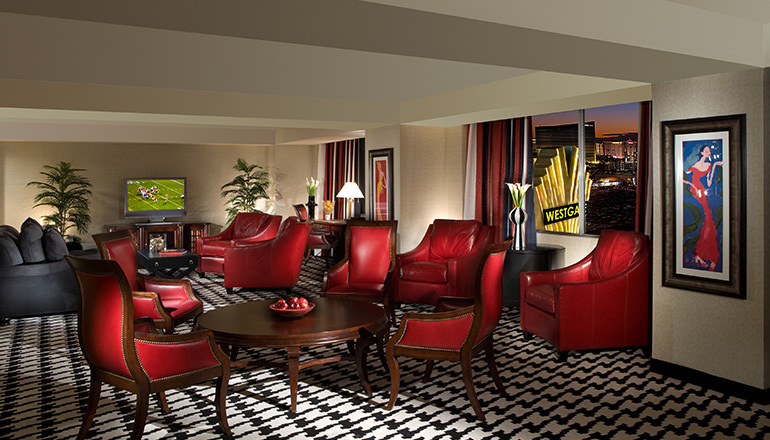 You’ll also enjoy two special VIP parties that include dinner, open bar, DJ and prizes. 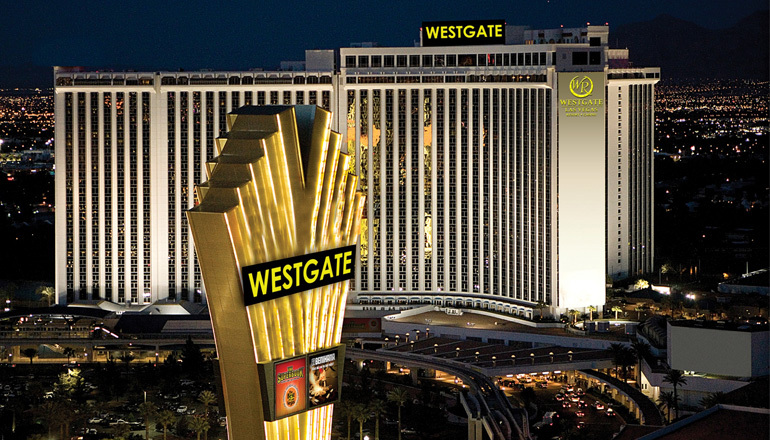 Your Las Vegas concert getaway weekend also features personal concierge services throughout your stay at Westgate, convenient transportation to and from the event and even a late check-out on your final day.